Artists’ space Het Wilde Weten was founded in 1992. The building (that originally housed a Fransiscan nunnery, the Sint Mariaklooster) was converted into studios first by a group of artist and later with the help of the Municipal Services for Art and Culture, City of Rotterdam. Het Wilde Weten not only functions as a studio building but also as a public platform for all forms of contemporary art, cultural discussion and debate. 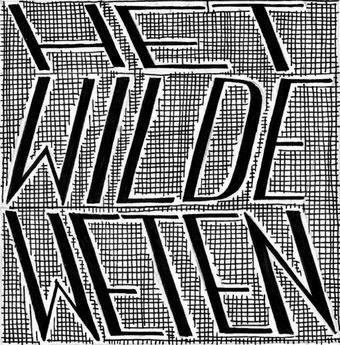 Het Wilde Weten also manages a gueststudio residency for artists and curators.